Ulta Beauty has announced Sonya Dove will join its salon service creative team as a senior pro team member. Already a member of the Ulta Beauty Pro Team, Dove will now work closely with Chief Artistic Director Nick Stenson in trend and stylist development. She will also offer services to clients at the Ulta Beauty Santa Monica, California, location. "Adding Sonya to our team is a reflection of Ulta Beauty's ability to attract the industry's top talent," Stenson says. "We are beyond thrilled Sonya will be devoting more of her time and talents to us as we continue our key mission of elevating the profile of The Salon at Ulta Beauty as well as elevating our platform of artists supporting artists." Dove is also global ambassador for Wella Professionals and has established herself as a respected stylist and colorist in the industry. She will continue to serve on the Ulta Beauty Pro Team, which was established in May 2017 to educate and inspire Ulta Beauty stylists across the country. 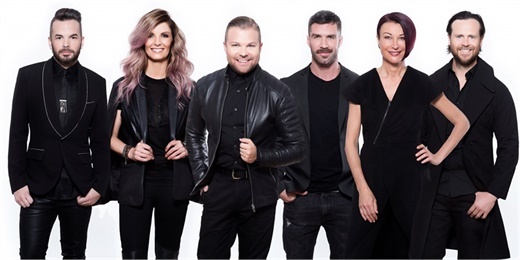 The Pro Team has a combined 100 years of experience and comprises educators from a range of professional haircare brands, including Wella, Redken, Matrix and L'Anza. The Pro Team works on photo shoots and collaborates on education and trend development.